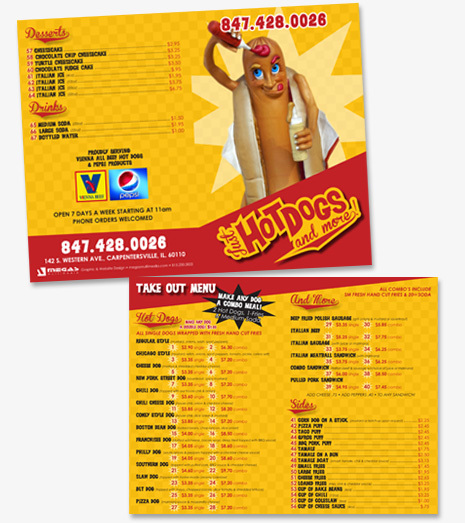 Creative menu design is an integral part of any dining experience. 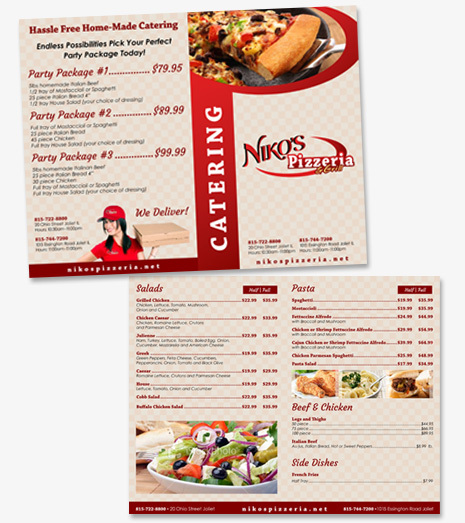 A menu isn’t just a list of dishes – it’s an important piece of marketing material. A menu design says a lot about a restaurant, creating an initial impression before the customer has even seen any of the food or drink on offer.